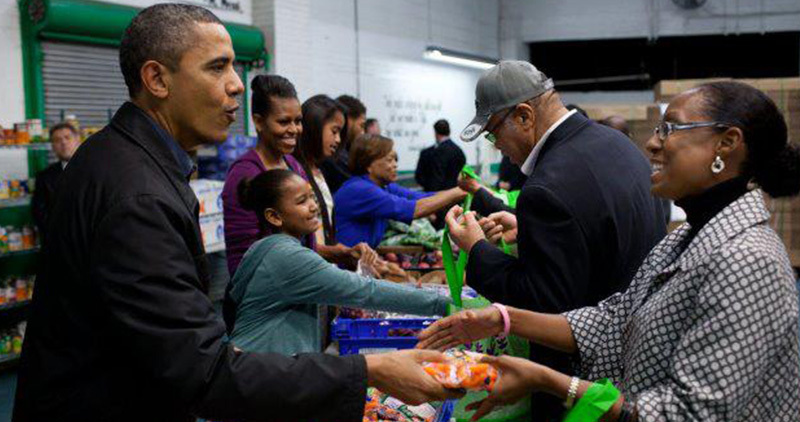 Even when the economy is good, many people in America suffer. Our nonprofit outreach organization in East Riverdale, Maryland, offers a variety of community development programs designed to improve the lives of those in need. 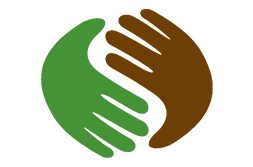 Sowing Empowerment & Economic Development, inc. (SEED) provides food, clothing, education, and training while promoting self-sufficiency and empowerment directly to low- to moderate-income families and communities. Through academic achievement, housing and economic development, and community services, SEED will create environments where all individuals are empowered, all children are nurtured, families are strengthened, and communities are transformed. SEED, a HUD-approved housing counseling and financial education agency, also operates an emergency food distribution center and clothes closet; serves as an enrollment site for residents seeking health options through the Maryland Health Exchange; provides nutrition and health awareness classes, distributes free diapers; provides after-school and summer enrichment. Additionally, our organization is the operator of EXCEL Academy Public Charter School. 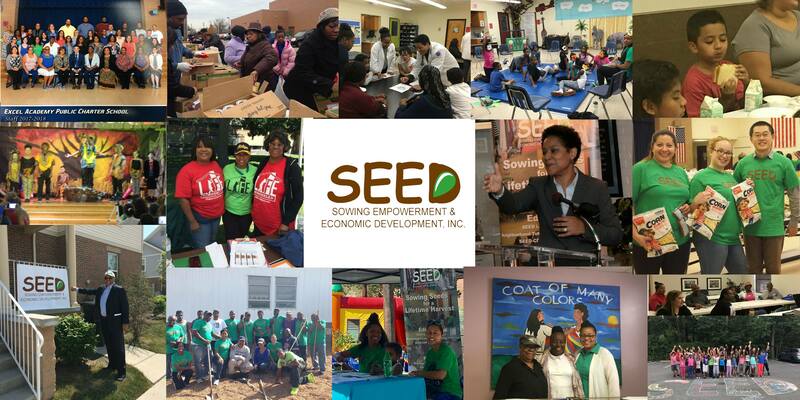 SEED serves clients in both English and Spanish and has offices in Prince George's County, Maryland, and Detroit, Michigan. 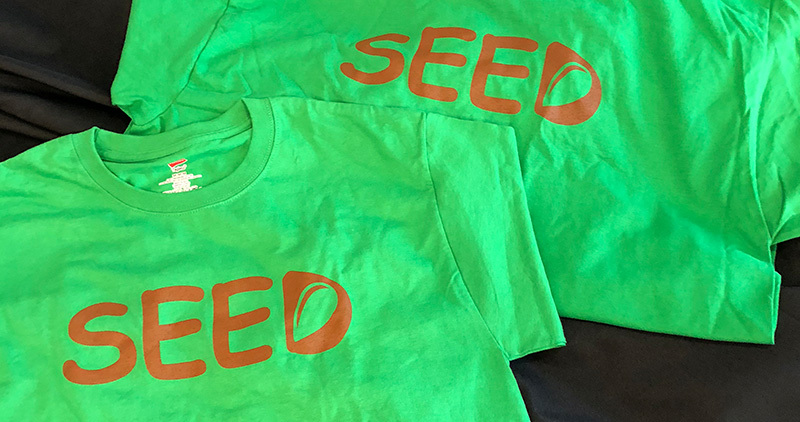 Sowing Empowerment & Economic Development, Inc. (SEED) provides food, clothing, education, and training to create environments where all individuals are empowered, all children are nurtured, families are strengthened, and communities are transformed. SEED sows into the present to expand our future. SEED-CDF Freedom School Program Education - The SEED/Matrix Freedom Schools program provides summer enrichment through a model literacy curriculum that supports children and families through academic enrichment, parental involvement, social action, intergenerational leadership and nutrition and health. EXCEL Academy Public Charter School - (EAPCS), operated by SEED, provides a standards-based, holistic college preparatory education for students grades Kindergarten through 8th grade in Prince George County. The SEED Extended Learning Program (SELP) provides specialized academic instruction designed to help students increase their knowledge in the areas of reading and math through tutoring and after-school instructions in Prince County. Help families in need by making a donation. Prepay to attend our home buyer class. Support us by ordering one of our fundraising items. SEED offers a pre-purchase and post-education housing counseling program committed to increasing homeownership and decreasing foreclosures while providing financial education. 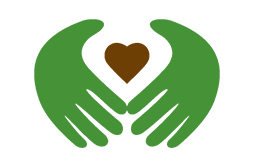 SEED is a HUD-approved housing counseling agency. 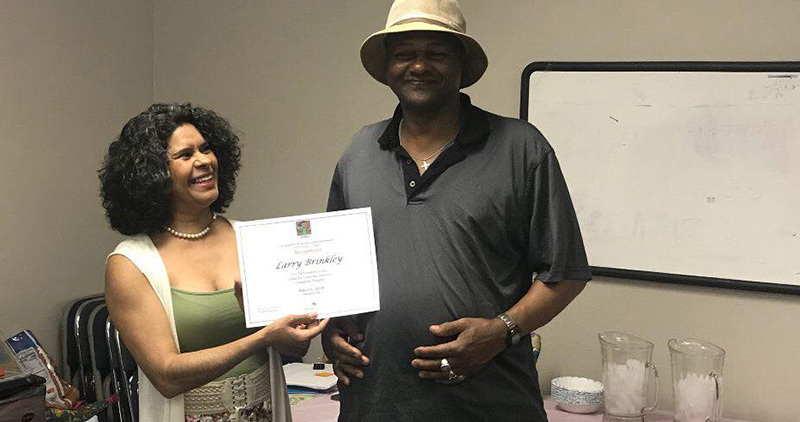 The Family Financial Fitness Program is an intensive yearlong program focused on moving families and young adults to financial stability for a secure future. SEED is an affordable healthcare enrollment site in partnership with the Prince George's County Department of Social Services. Monday - Friday, 9:00 a.m.-4:30 p.m.